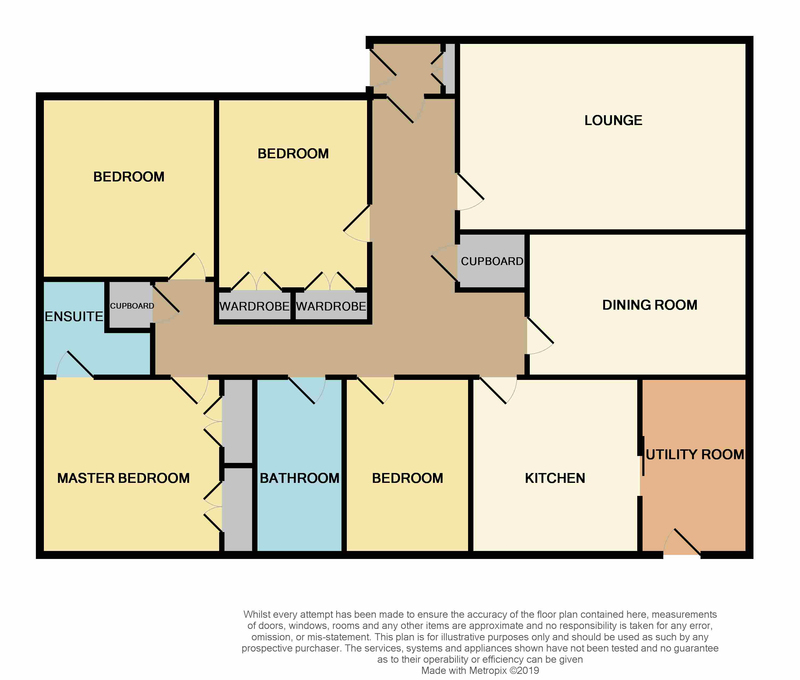 Download Prospectus (2.94 MB)Request Home ReportWhat's in a Home Report? Entrance Vestibule, Reception Hallway, Lounge, Dining/Family Room, Dining Kitchen, Utility Room, Master Bedroom, En Suite Shower Room, 3 Further Bedrooms, Family Bathroom. 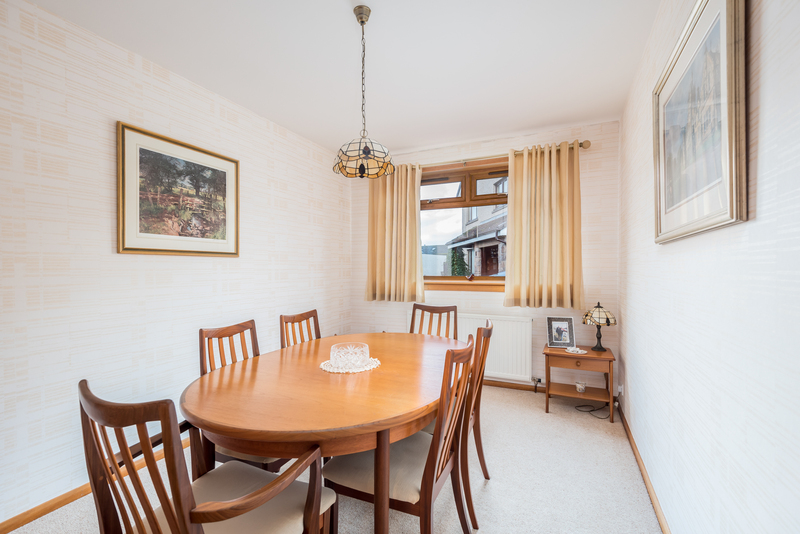 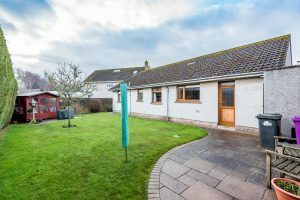 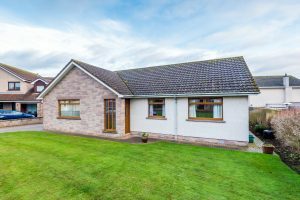 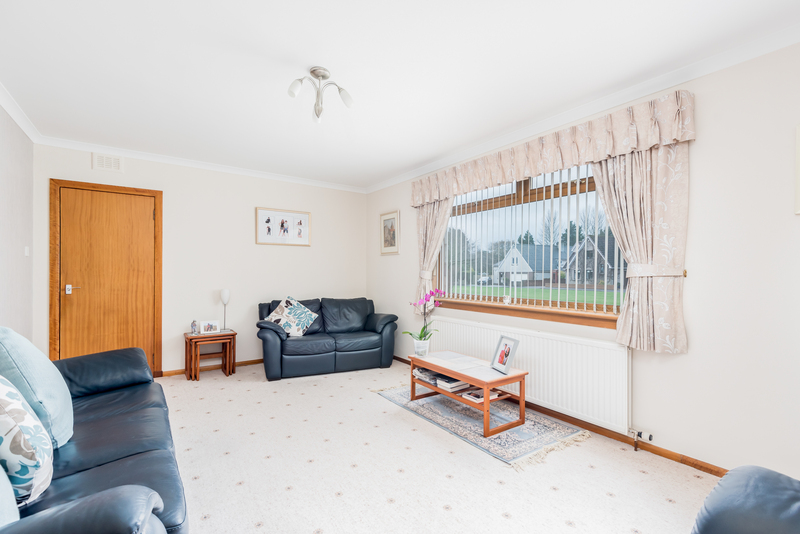 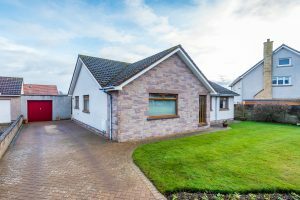 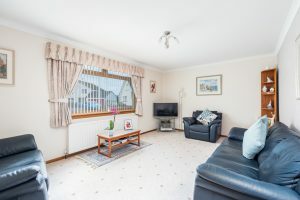 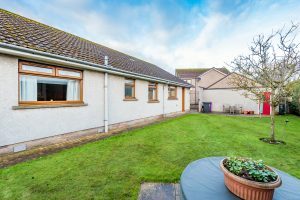 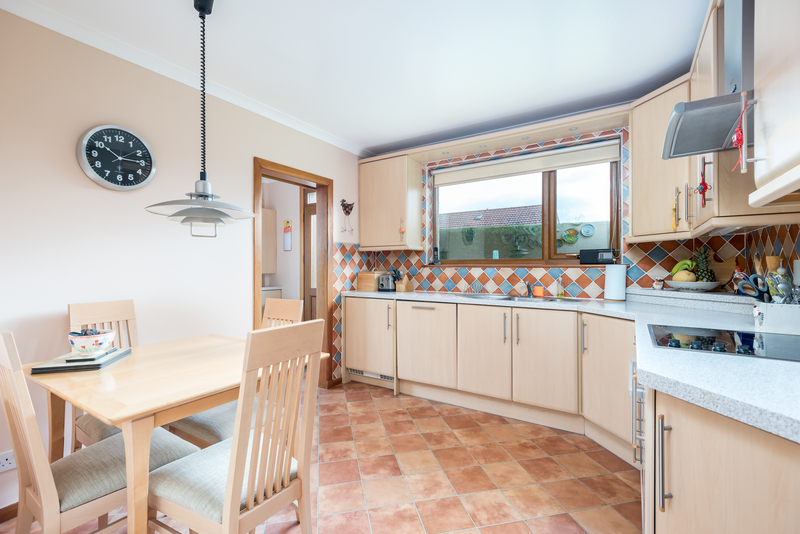 This highly impressive SUPERIOR DETACHED BUNGALOW affords superb generous family accommodation on one level, pleasantly situated on an enviable position within a small select residential area of individually designed and highly desirable homes to the west side of the town. 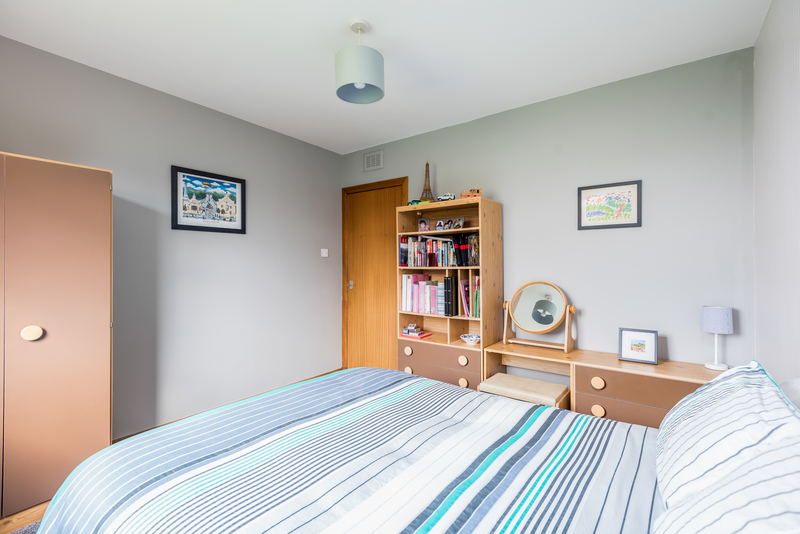 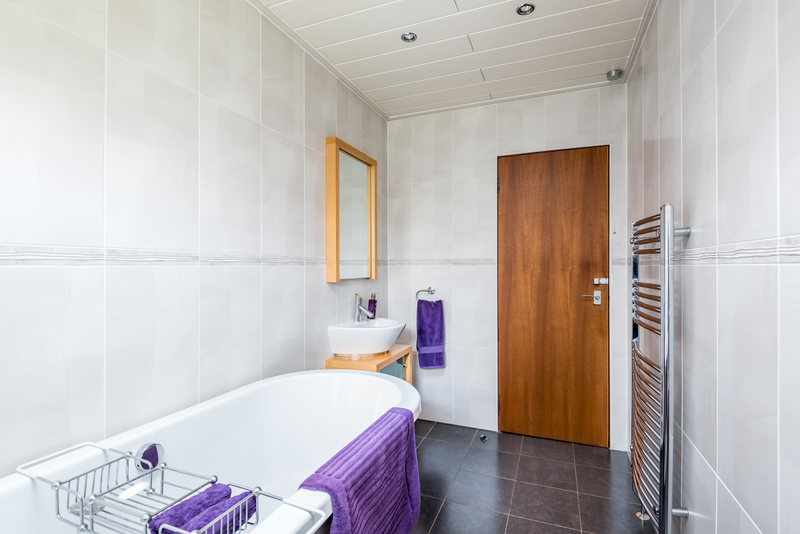 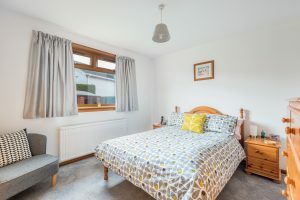 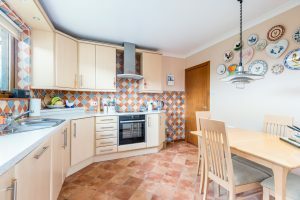 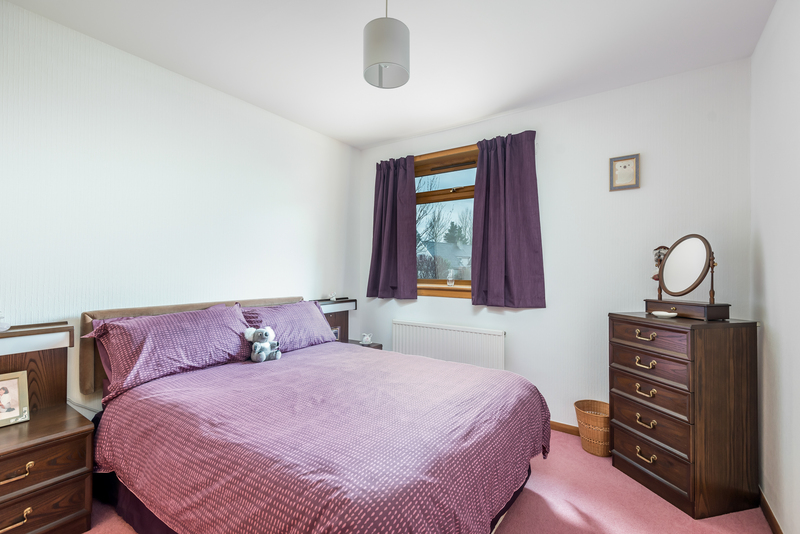 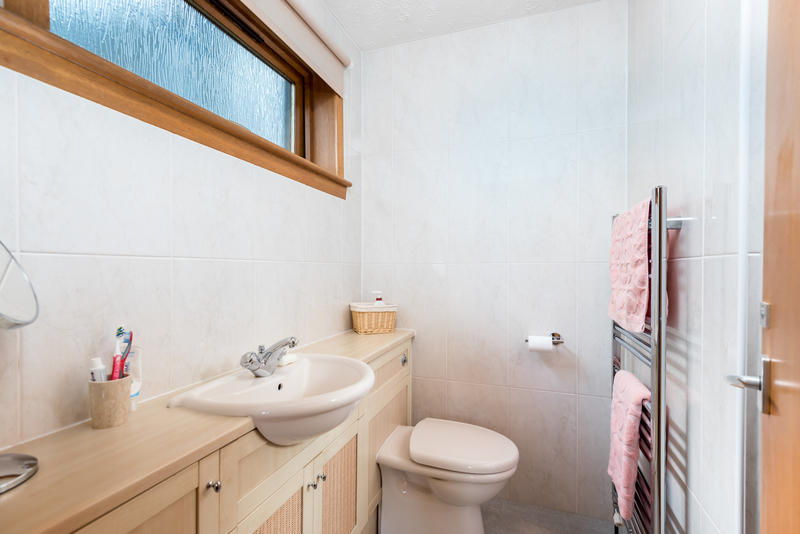 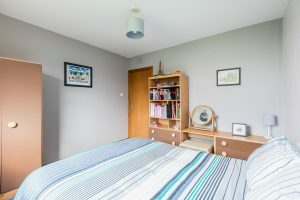 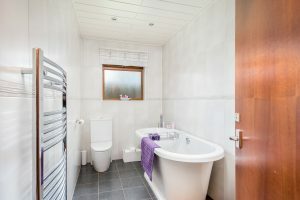 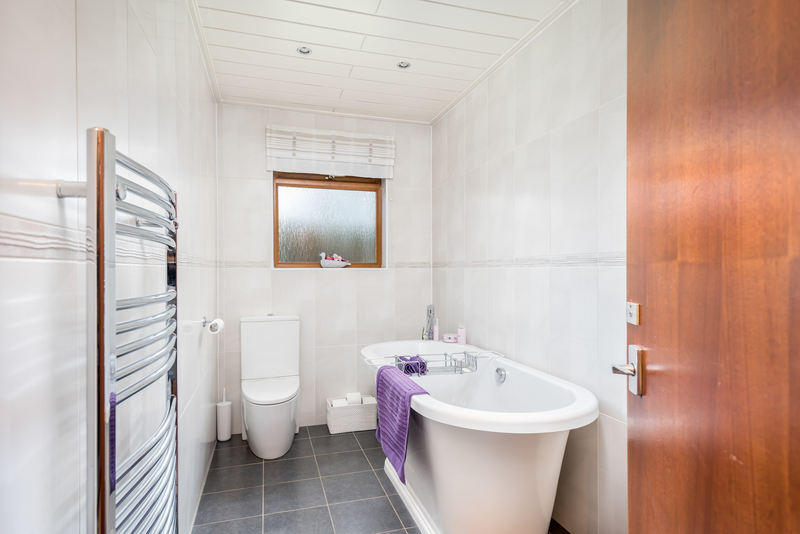 The stylish home been maintained and decorated by the existing owners to a fastidious high standard, with many additional stunning features, including the beautiful modern fitted Dining Kitchen, Utility Room, a splendid Family Bathroom & the En Suite Shower Room. 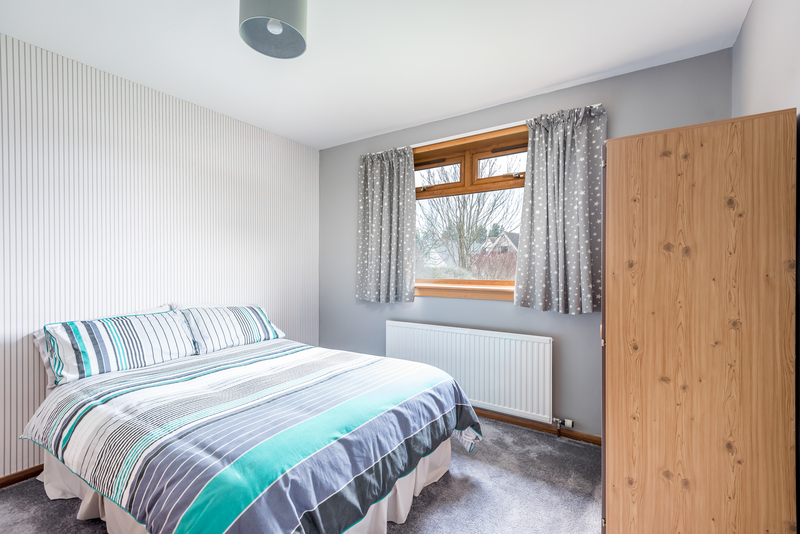 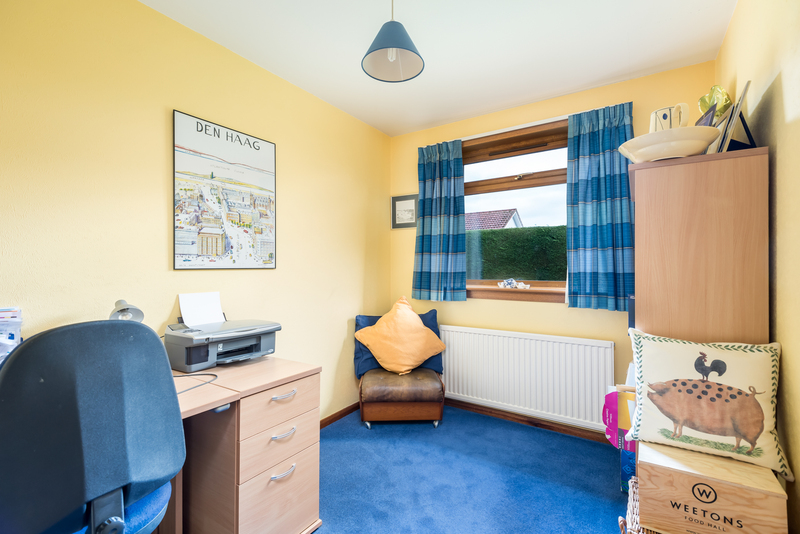 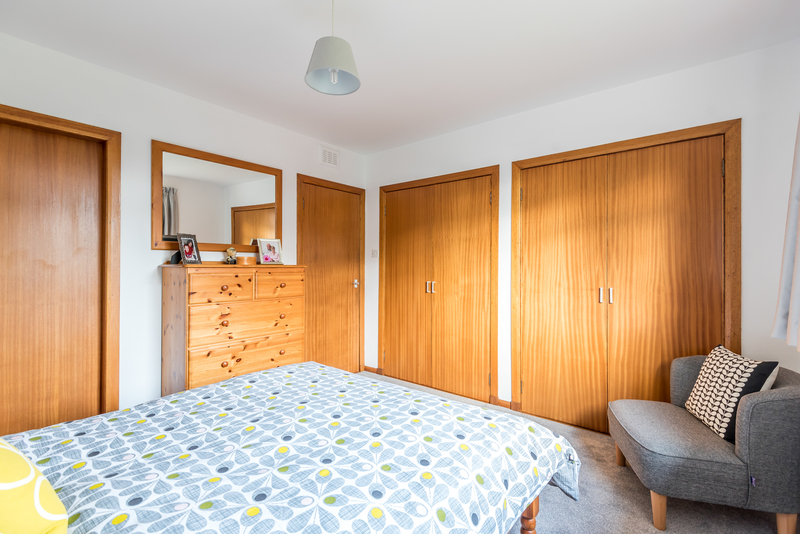 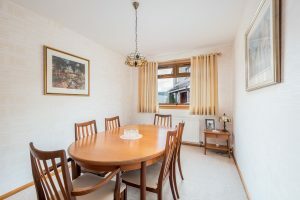 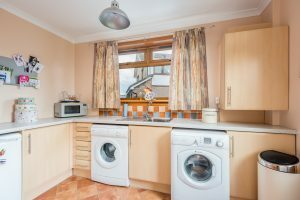 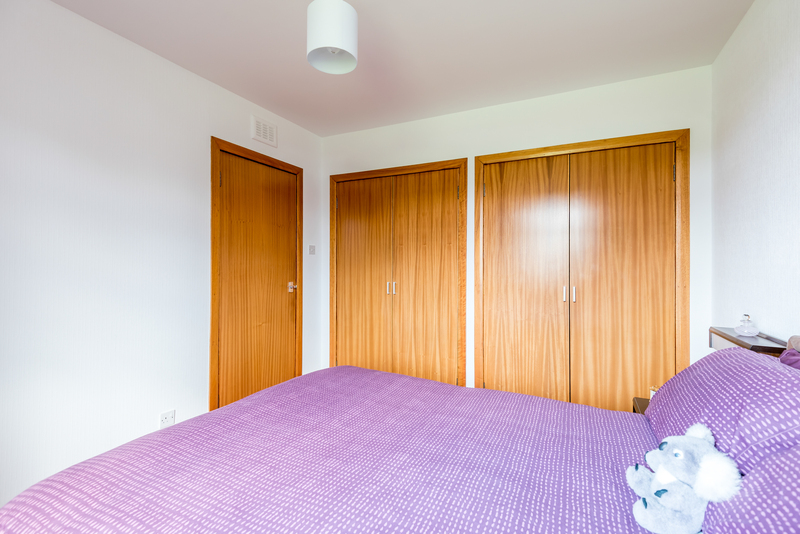 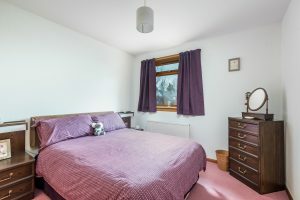 The property also enjoys the benefits of Gas Central Heating, Double Glazed Windows & Exterior Doors and lovely hardwood internal doors, surrounds and finishings. To the front is an extremely attractive garden which is laid neatly in lawn, monoblocks, beautiful assorted shrubs, bushes & flowers. A monoblock driveway leads to the large garage. 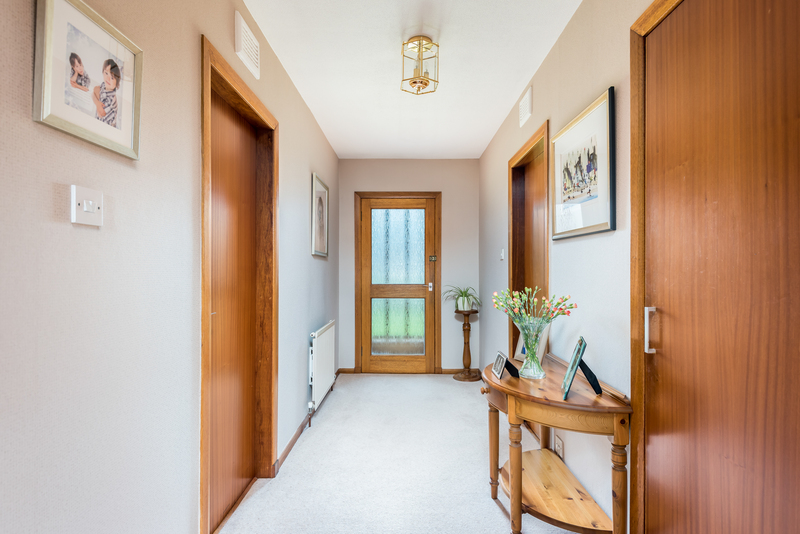 Steps lead upto the front door. 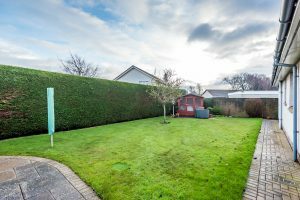 A wrought iron gate leads through to a wonderful enclosed and very private rear garden that is laid meticulously laid out in lawn with shrubs, bushes and flowers with a charming monoblocked sun terrace. 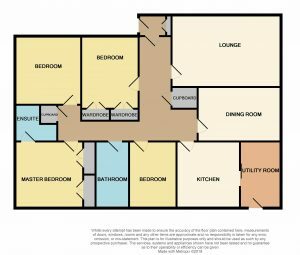 A summer house is included. Viewing this home is highly recommended.